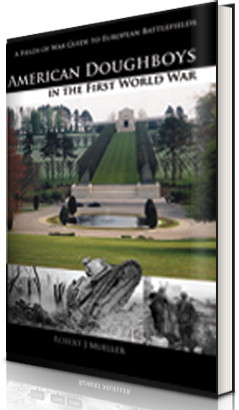 Fields of War guide books are written to locate the numerous military engagements in northern Europe and to bring both the casual tourist and the ardent battlefield enthusiast to sites chosen for their historical significance. 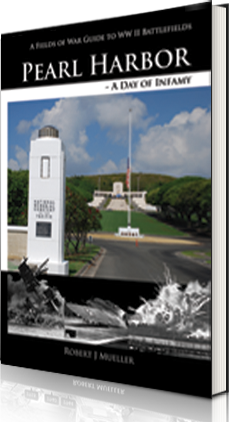 The books present the remaining commemorations, battlefield structures, or museums placed in their historical perspective. Each war and each battlefield are described and toured in a simple to follow format which provides the visitor the opportunity to view and understand the location's place in history.